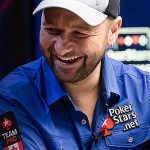 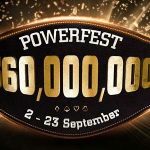 The frequency with which 888 Poker´s promotions change may not be as often as some would like, but the quality of them is definitely improving. 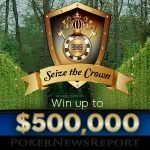 In the latest “Seize the Crown” promotion, players can win worthwhile amounts of cash in two different ways, and be in with a chance of winning $500,000. 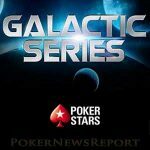 Players in France, Spain, and Portugal are unable to play in the next WCOOP, so PokerStars is hosting a special Galactic series of 186 events and over €15 million guaranteed. 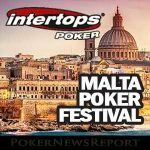 Are Stakeholders Crying Wolf at Italy´s Gambling Ads Ban? 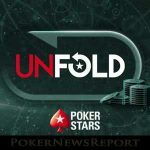 The passage of Italy´s gambling ads ban yesterday was widely anticipated, yet many in the gambling industry are claiming it was a Black Day for regulated gambling and that only unlicensed operators will profit from the move. 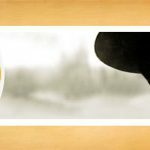 Are their claims justified or do they have an ulterior motive for kicking up such a fuss? 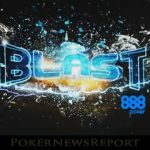 The Iipay Nation of Santa Ysabel have been trying desperately the last few years to operate online poker and gambling sites from their Indian lands in California, claiming the right to do so under the Indian Gaming Regulatory Act (IGRA), but those efforts were again thwarted by a federal court of appeals. 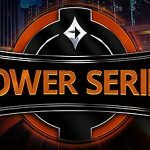 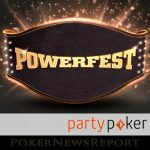 Party Poker has announced the site is going to restructure its Power Series tournaments to make them more attractive to players. 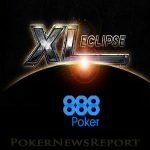 Among the changes are shorter late registration periods, fewer opportunities to re-enter, and a “smooth” blind structure in which the cost per level increases by no more than 10 percent.